Calport is a pioneer. We were the first to offer email and web hosting services to Kolkata's businesses in 1995, even before VSNL launched dial-up internet access in India and we continue to provide new and exciting internet services. We have a long history of success in developing innovative web, mobile and telecom solutions. Did you know that on 21 April 2015 Google made a major change in the way it ranks and displays websites? The change is so big that the IT industry worldwide is calling it "Mobilegeddon". 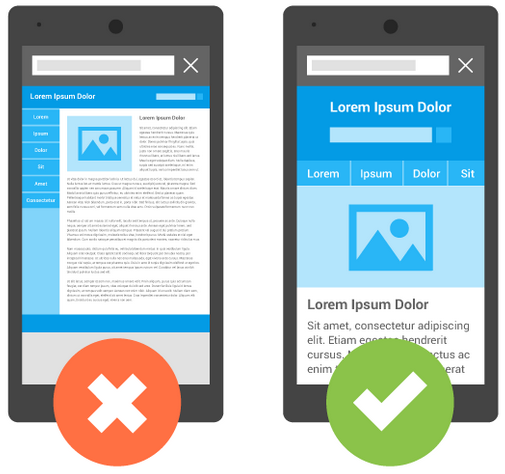 Google has already started rewarding mobile friendly websites and demoting those which are not. The search engine ranking of many millions of websites has changed due to this. 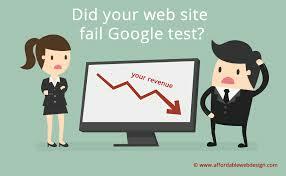 Is your website optimized for Google SEO algorithm? Google has made a 'Mobile Friendly Test' to give a clear yes / no answer to the question that everyone is asking - does Google consider my website to be mobile friendly? 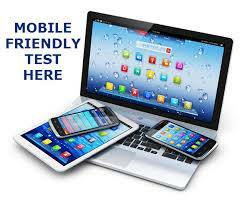 This test will analyze the home page of your website and report if it passed Google's test for mobile friendliness. You can run this test by clicking the link below - you will get a report within thirty seconds. Failed Google's mobile friendly test? What you should do next. Online Advertising Management Online advertising has surpassed print advertising. It will surpass television advertising in 2017. But do you know an expert who can get results?